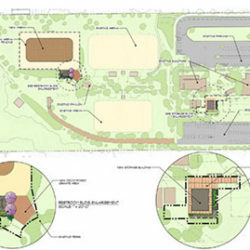 The College Park Dog Park is a 0.8-acre dog recreation area within the larger 69-acre Community Park and Softball Complex. 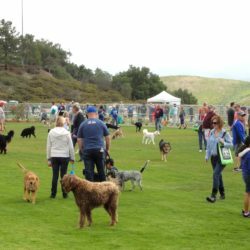 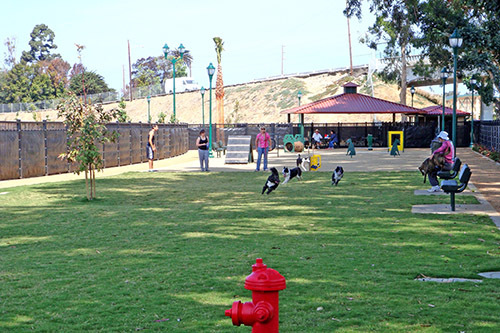 The dog park has shade structures, a pet spa/dog wash area, bench seating, and Bark Park™ dog agility equipment for those pet owners looking to challenge their dogs. 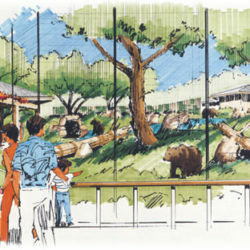 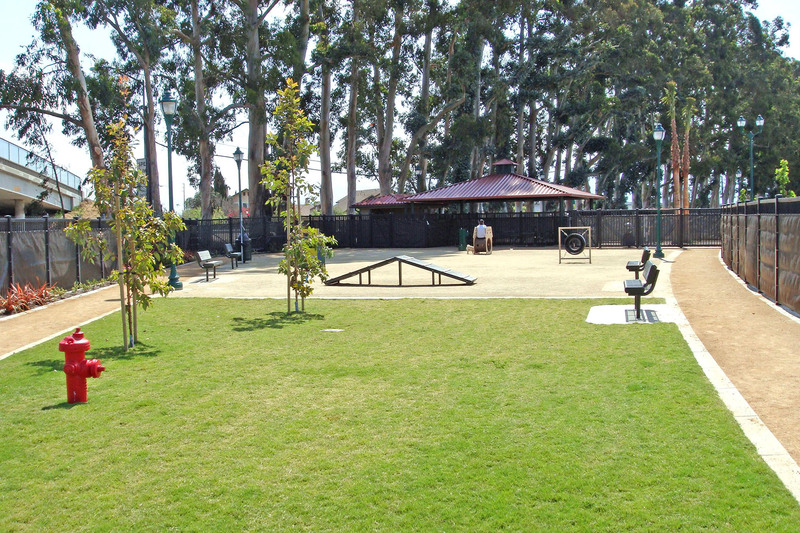 A combination of turf and decomposed granite surfacing, with a loop path for owners to walk their pets circles the designated areas for small and large dogs. 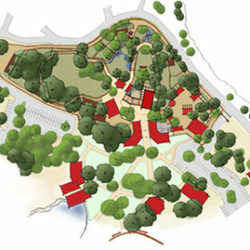 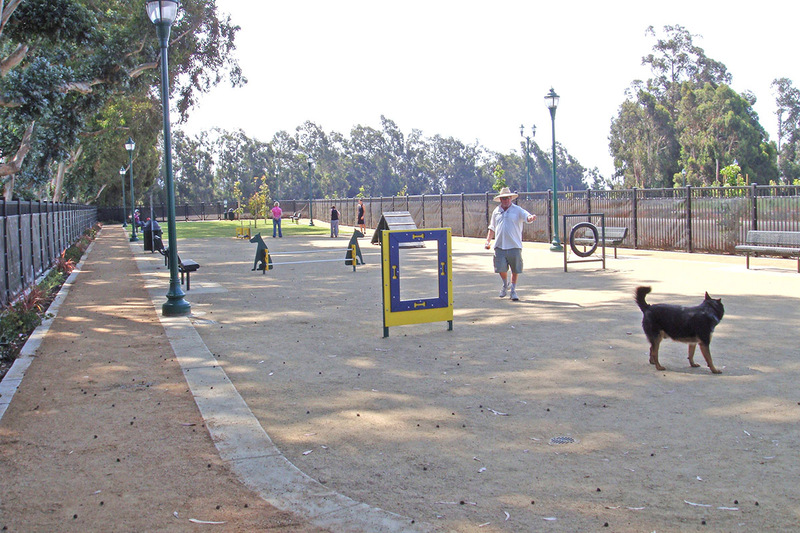 The dog park is directly adjacent to parking and restroom facilities, and accesses the majority of the community park through the circuitous trail system.